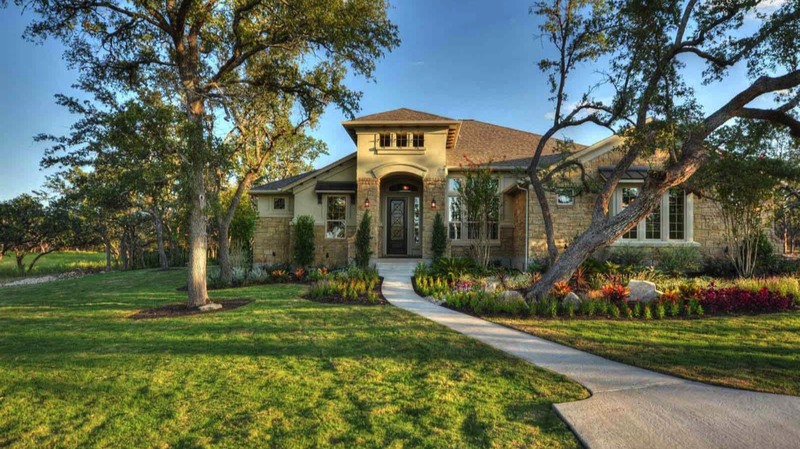 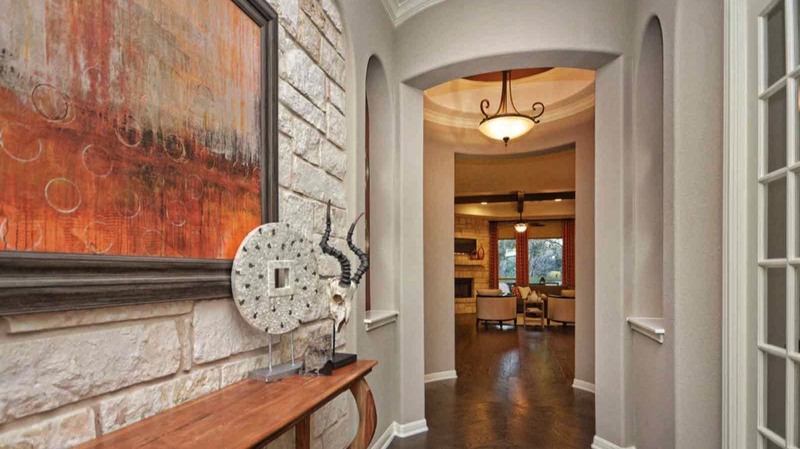 Clearwater Ranch is a beautifully wooded acreage community just minutes from exemplary Liberty Hill ISD schools with convenient access to Hwy 183. 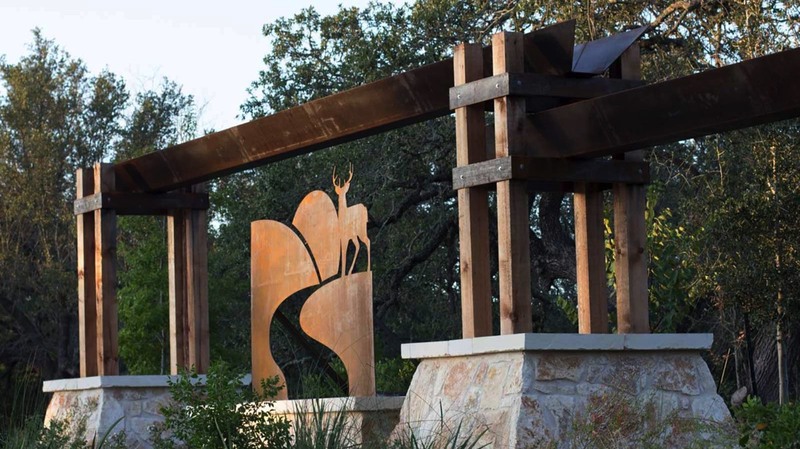 You’ll enjoy a quiet and relaxing lifestyle with a 12-acre creekside park and playscape for the kids. 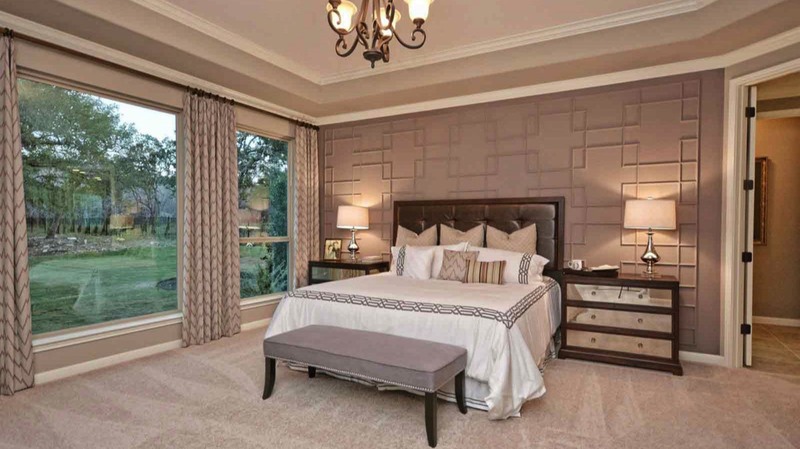 Giddens Homes offers 16 floor plans starting in the $400's with numerous luxury standard features. 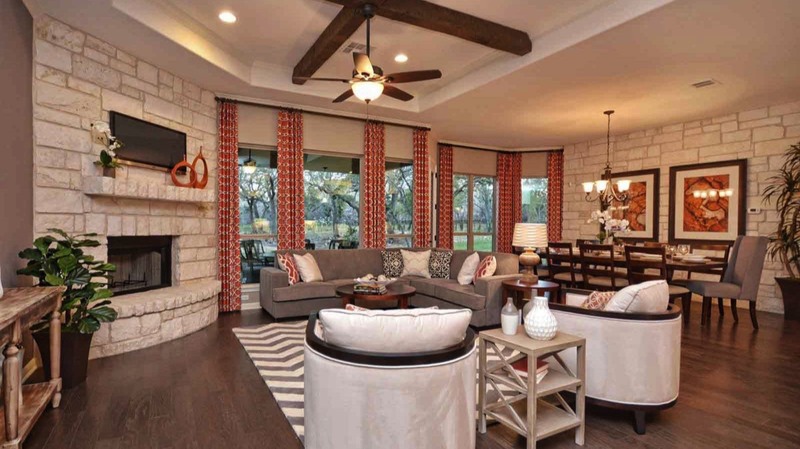 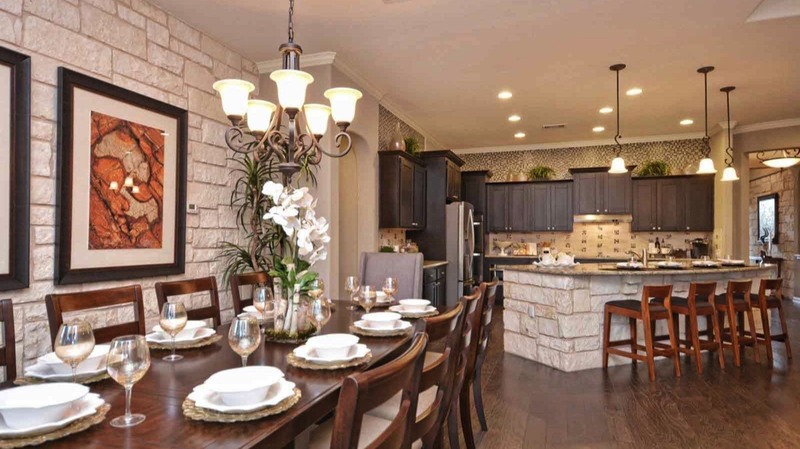 Visit our model home at 213 Bold Sundown, Liberty Hill, TX 78642.